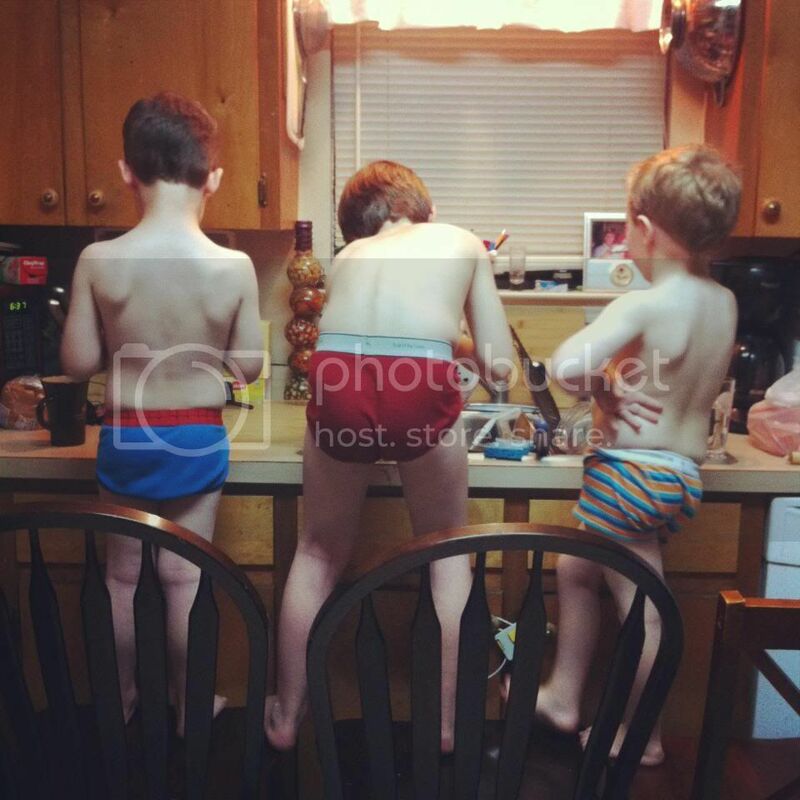 When I first 'got' my two stepsons my Mum's advice was "With boys there is no subtext. If they like you they will be nice to you. If they are angry with your their behaviour will reflect that. Just accept that how they are towards you is how they feel." It was good advice and, in my experience, it is very true. Boys are different from girls and that can be very hard to understand as a Mum (or step mum) and so good advice about your boys is invaluable! For all those reasons, and so many more, I can't encourage you enough to read Tom Matlock's advice to Mums raising boys. Its simple and easy and really, really smart! Do you find it hard to know how to help your boys at times?